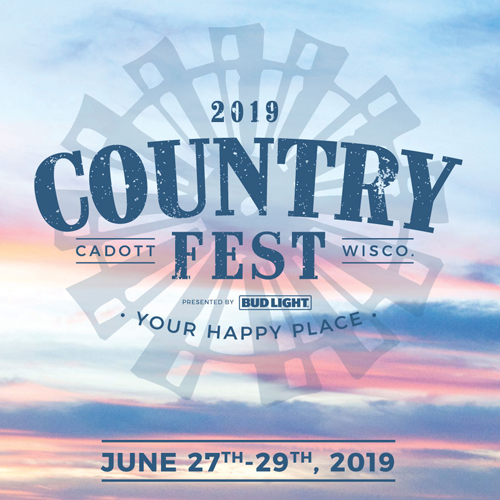 Your favorite Country Fest 2019 artists have been b u s y. New music, award show nominations, baby announcements…there’s a lot to keep up on! Don’t get left out—check out the latest news! Summer is coming, we can almost feel it. That means new summer music jams are coming too! Luke Bryan leads the charge with his super catchy, fun Knockin’ Boots. So ready to sing and dance along in the Pit this June. Little Big Town‘s The Daughters is yet another powerful ballad from this legendary super-group that perfectly showcases their harmonizing skills. This time the quartet is using their vocals to bring to light the challenges women face in society. And then there’s Parmalee! They recently released their take on Dean Lewis’ Be Alright. Plus, Tegan Marie is excited to release not one but two new singles. Horses was released a few weeks ago, while I Don’t Know What It Is was just released last week. The 54th Annual ACM Awards took place just over a week ago. Who was tuned in?! 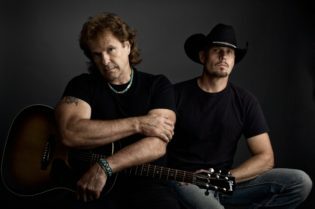 You probably saw plenty of Country Fest 2019 artists making an appearance in Las Vegas for the festivities. 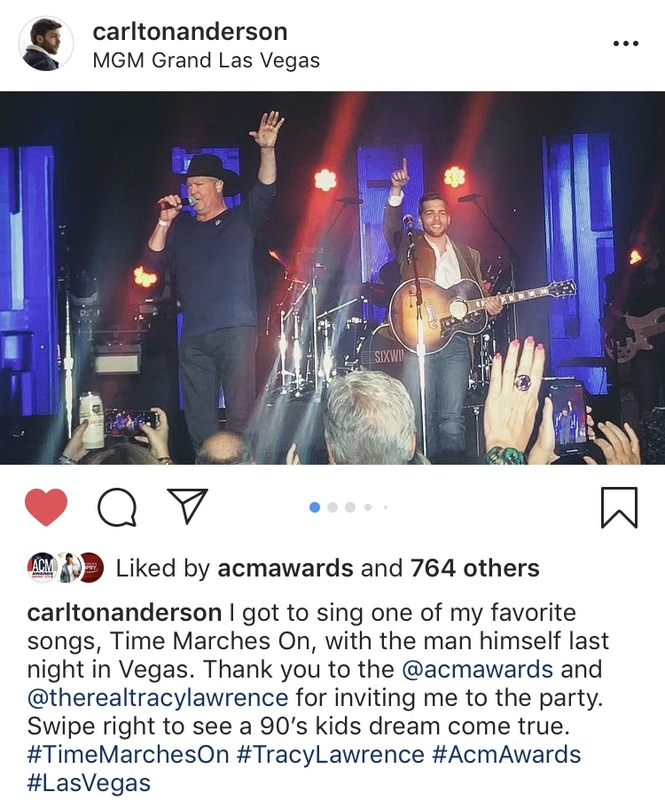 Two of our faves Tracy Lawrence and Carlton Anderson took the stage ahead of the ACM’s to perform Tracy’s hit Time Marches On. During the broadcast, newly-crowned ACM New Female Vocalist Ashley McBryde took the stage for not one, but two performances. McBryde’s first appearance had her giving the audience an acoustic performance of Girl Going Nowhere (and there wasn’t a dry eye in the house). She later joined Eric Church for a rendition of Church’s The Snake. 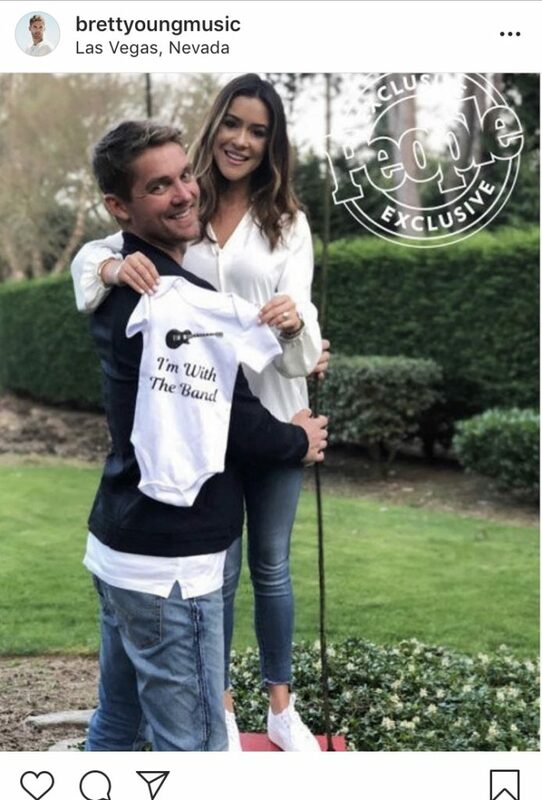 We’re sending a huge congratulations to Brett Young and his wife, Taylor! The couple is expecting their first child this fall! They made the announcement by posting an adorable photo and sitting down with People magazine. 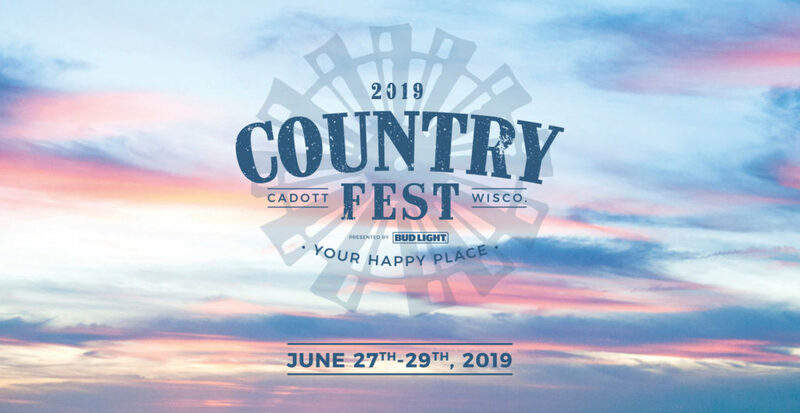 Get ready to sing along with the Country Fest 2019 artists! Check out these Spotify Playlists. Still need tickets to the best country music weekend of the year? Get yours here.